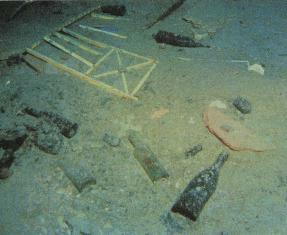 On the morning of April 15, 1912, the RMS Titanic sank to the bottom of the North Atlantic ocean. The ship was on her way from Southampton, England to New York City, and she carried a total of 2,228 people consisting of both passengers and crew. While on the long journey, the passengers had the time of their lives with their fancy accommodations, and the finest food they had ever eaten. 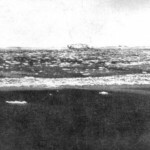 However, up on the bridge, the officers were sent warnings from other ships, which they subsequently ignored, and these warnings talked about icebergs, and a large field of ice, that was directly in the ship’s path. 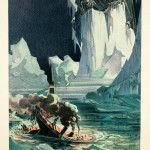 The big ship was going too fast through the waters, and at 11:40 pm, an iceberg loomed in the distance. Though the bridge tried to avoid the big chunk of ice, the ship scraped along its side, and in two hours and forty minutes, the biggest ship in the world was at the bottom of the ocean. 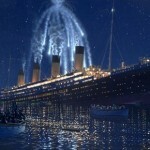 Here are the last six facts about the Titanic you may not know about. The Titanic was sinking slowly in ice-filled waters, and the temperature had slowly been dropping even before the accident. By the time the passengers were filling lifeboats, the temperature of the water was 28 degrees, and anyone that was in that water did not stand much of a chance of survival. 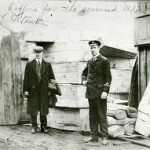 Just how cold was the water the night of the sinking? At every Titanic exhibition, there is a large chunk of ice. Visitors are encouraged to place their hands on the piece of ice for as long as they can stand it, which is only a small example of what the passengers in the water went through that terrible night. 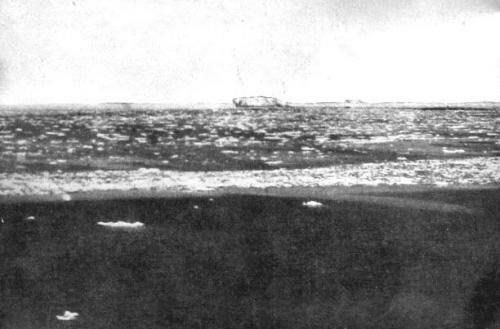 At exactly 11:40 pm, the RMS Titanic tried to avoid colliding with an iceberg that was right in the ship’s path. Despite trying to turn, the iceberg scraped along its the side of the ship, buckling plates, popping rivets, and letting the freezing cold ocean in. 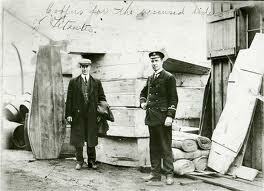 The damage sentenced the Titanic to a slow death, and it took over two hours and 40 minutes for the ship to sink. 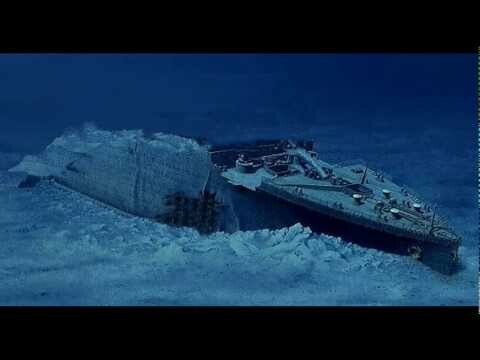 Many experts on the sinking have speculated that if the Titanic had hit the iceberg head on, she might not have sunk, or might have taken long enough that everyone could have been saved. However, after much scientific testing, the conclusion was that the ship would have actually sunk faster, and the casualty rate would have been much higher. There was so much water in the bow of the Titanic, and when she finally sunk into the water, the bow headed straight to the bottom with a lot of speed. The bow sunk to the bottom, which is over 2 miles down, in a matter of minutes, and it actually dug into the bottom mud, which is at least 60 feet, right up to the anchor hanging from the bow. 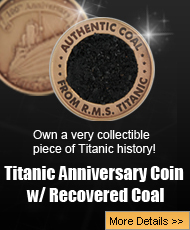 When the Titanic began to sink, there was a lot of force working on that long metal body. The ship began to break up, and everything inside of it, began to pour out of the broken ship to the ocean floor. 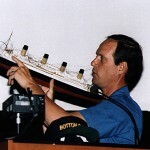 When Bob Ballard, and other explorers, went down to see the wreck of the ship, they encountered a huge debris field that is 5 by 3 miles long. 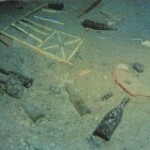 A lot of the debris that ended up on the ocean floor has been retrieved, and those artifacts are on display at the many Titanic exhibits. 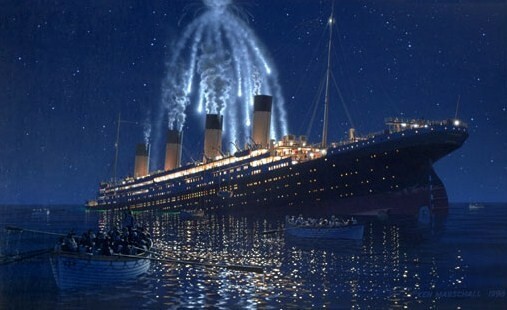 There were over 1500 people that died the night the Titanic sank. A few days later, a ship called the Mackay- Bennett volunteered for the grisly task of going back o where the Titanic sank to recover the bodies. 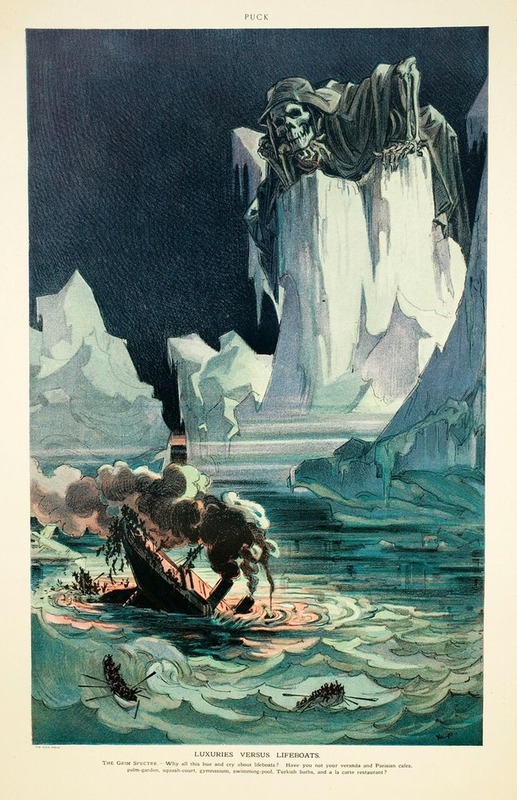 The ship had ice, canvas bags, and wooden coffins, and began picking up the poor souls that were floating on the surface thanks to the life jackets they wore. Those who were identified as being First Class passengers, were stored in a coffin on the deck, while Second Class and Third Class passengers were sewed into canvas bags, and buried at sea. Ultimately, the Mackay- Bennett ended up finding 356 bodies that they returned to shore, and some of the people recovered, such as Wallace Hartley, were given grand funerals. After the Titanic sank, the world was so shocked that people began thinking of ways to bring the beautiful ship back to the surface. 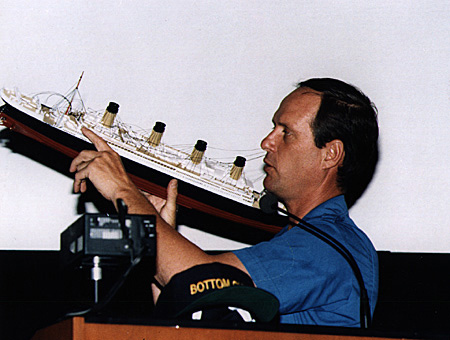 There were some pretty interesting ideas out there, like using ping pong balls, or galls on petroleum jelly, but it finally took a man named Dr.Robert Ballard, a sonar system, and pair of mini submarines, in order to finally locate the wreck of the RMS Titanic. 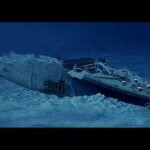 There are many facts about the RMS Titanic that people may not know about. However, the truth is that there are many questions about that tragic night that are still being investigated. Though it has been over 100 years since the Titanic sank, new theories, and new evidence about that night is still being brought to the surface every single year.